Come hear from the candidates for Senior Warden, Junior Warden, and four open Vestry slots. 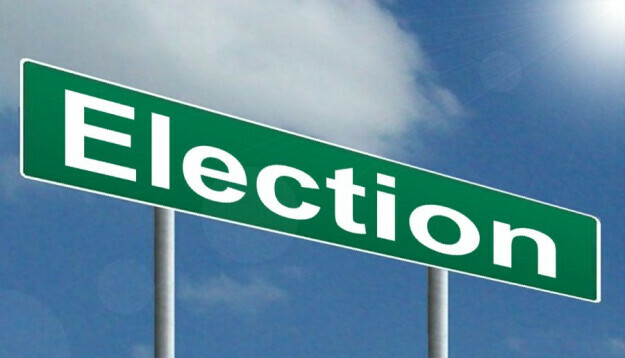 Election Day and the annual meeting will be January 27. Details on who's running, the voting process and links to written statements from the candidates in English and Spanish are available here.